Protect your databases and ensure compliance with all applicable privacy legislations. Based on your specific needs, SNAPI Guard will enable you to enjoy access to a secure Internet link and protect your network infrastructure, DNS servers, website and applications, and emails and databases from unauthorized or malicious intrusions, quickly and seamlessly, while complying with all relevant international industry security standards and applicable privacy legislations. Pay only for the specific level of protection you need. No hardware, software or training investment required. 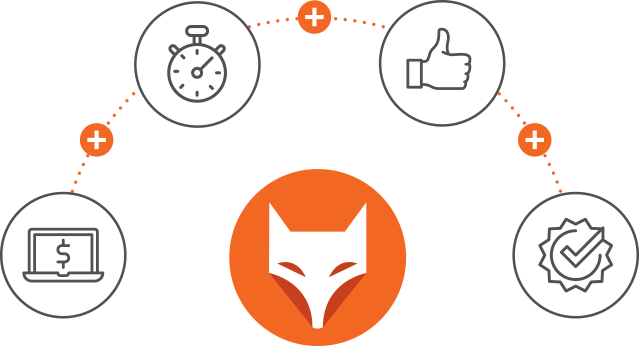 Simply change your DNS records to enjoy immediate full protection. 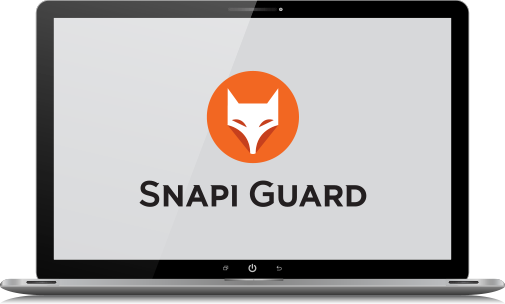 SNAPI Guard protects you 24/7, 365 days a year.